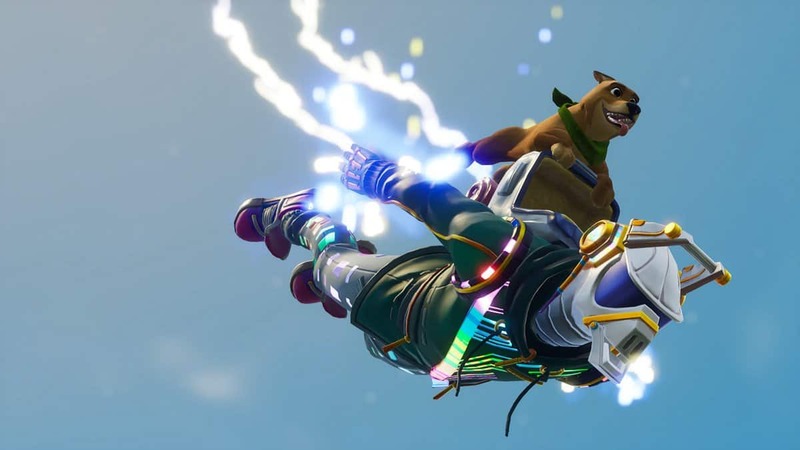 Epic Games have decided to break the tradition of the digital marketplace by taking less than 30% revenue from its Unreal Marketplace creators. Epic announced this change to the marketplace yesterday by saying that the creators of the store will now finally receive 88% of their product sales which is an increase from the common 70% / 30% split of other digital marketplaces. You’ll basically now get 88% (developer) and 12% (Store) split. The Unreal marketplace platform allows the developers to buy sound effects, graphics, coding and more. 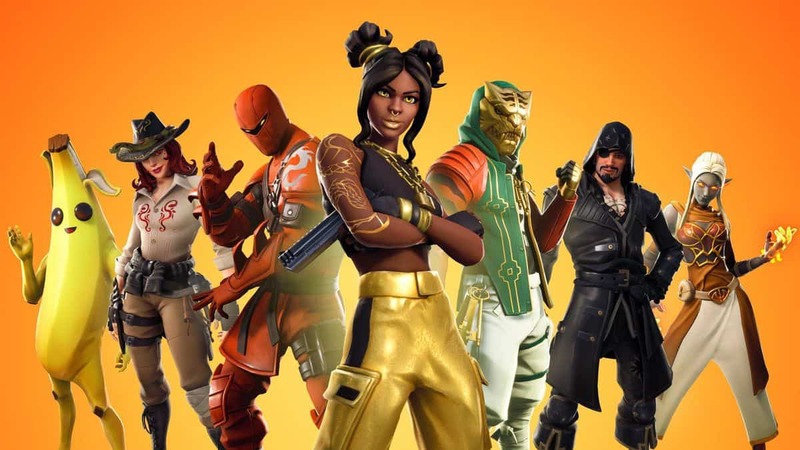 Now you’ll be thinking where this huge change is coming from and yes, you guessed it right none other than Fortnite which drew $318 Million revenue alone in the month of May. 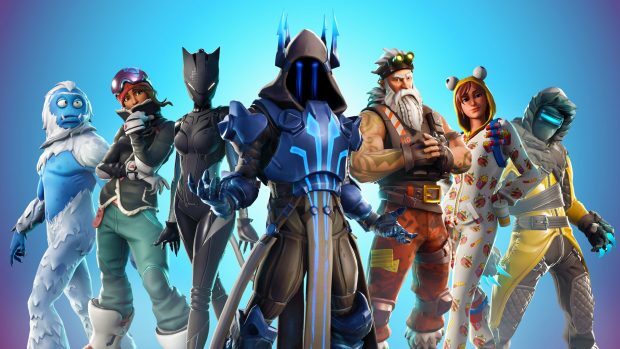 Thanks to both the Marketplace’s growth and the success of Fortnite, Epic now conducts a huge volume of digital commerce. 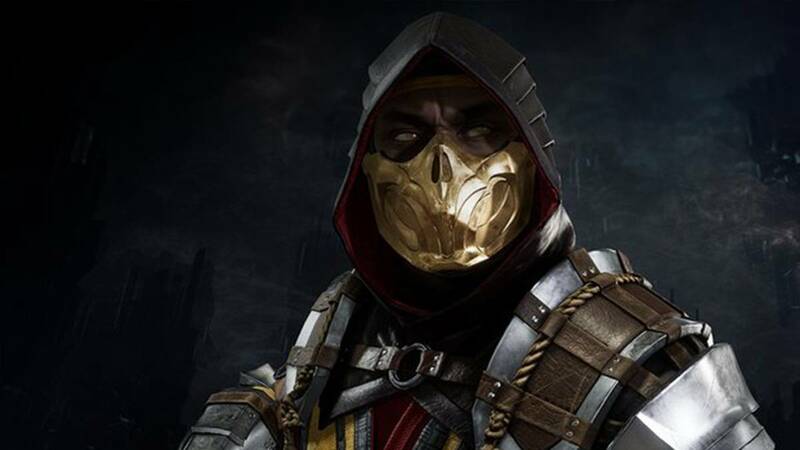 The resulting economies of scale enable us to pass the savings along to the Unreal Engine Marketplace community, while also making a healthy profit for Epic. Now this bigger cut for the creators will result in more and better assets in the Unreal Engine marketplace. The success of Fortnite will continue to go further without a scratch so it’s good for both the makers and the players. In other news, season 5 has officially started in Fortnite bringing a lot of new content including characters, new rides, and new in-game locations. We finally saw the launch of season 5 after several Fortnite Llamas appeared in the different locations of Europe. Yes, the desert location is finally available in the game which was teased after the appearance of Durrr burger in the California desert. What are your thoughts on the success of Fortnite? Let us know in the comments below. Canines In The Last Of Us 2, Friend or Foe?